What has been your biggest accomplishment in the sport so far? 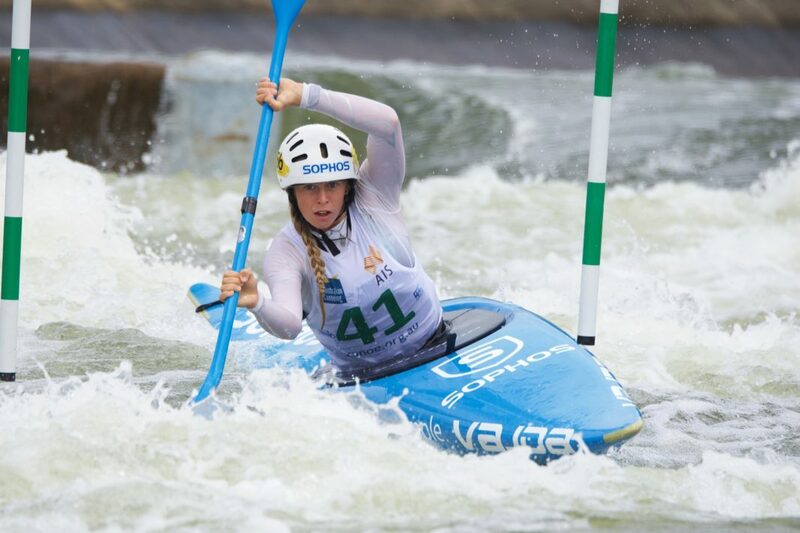 Racing the World Cup in Tacen in 2016. What keeps you busy outside of paddling? Uni, working, hanging out with friends. Who is the greatest influence on your career? Zlatan Imbrahimbegovic. Who inspires you? Cas and Jonsey, two Aussie adventurers. What scares you the most? Skeletons. Do you have any superstitions before you race? I don’t have any. Current occupation? Marine and Antarctic Science, Sea Kayak Guide and Childcare Assistant. Favourite place to paddle? Lurea, Tacen and Bradys. Favourite holiday destination? Ningaloo Reef.